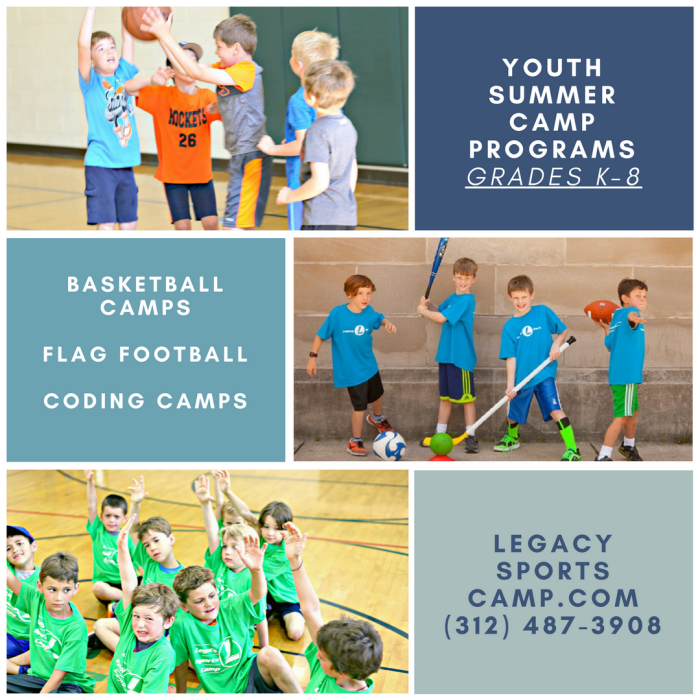 Legacy Sports Camp was established in 2008 and is located in the Chicagoland suburb of Oak Park. 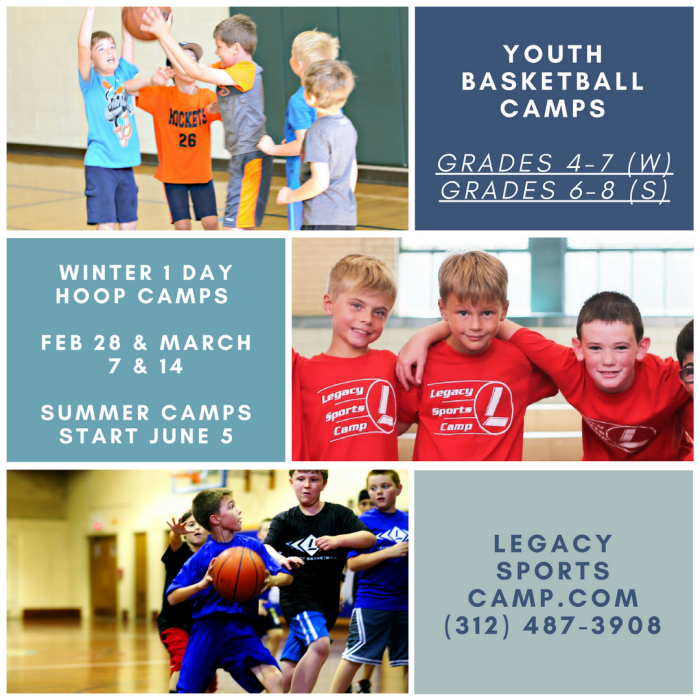 The youth sports camp has a variety of Chicago youth sports programs for kids in grades K-8. We believe that character has an important impact on young athletes and we instill these positive character traits in all of our programs. While doing this we provide a fun, safe, challenging, and high energy atmosphere in all of our programs. 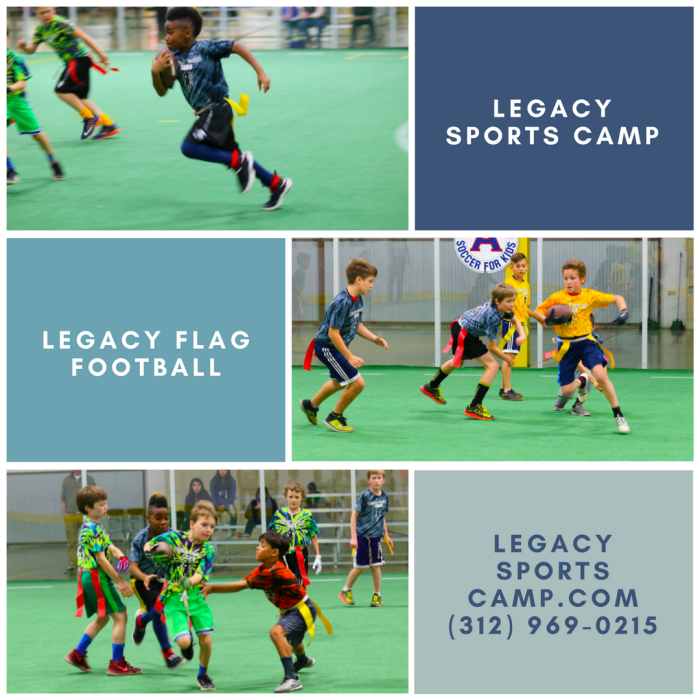 Legacy Flag Football 2018 is now open for registration for grades 3-5 and 6-8th. The season will kick off on April 15th with a pre-season combine on April 7th. The location will be at the Sports Zone in Melrose Park. The cost is $95 and the deadline to register is April 7th. Free Flag Football Play on March 10! In this week’s Summer Camp spotlight we check out the week of July 23-27th in our Youth Coding Sports Camp in Oak Park. This week grades K-3 will be doing STEM & Sports Camps, while grades 4-8th will be doing Sports & MAKERS Camp. 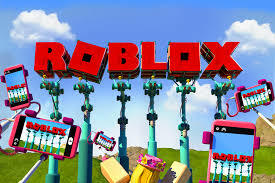 Free Play on March 10! Season: April 15, 22, 29 & May 6. 1 game per week, teams will practice 45 minutes prior to each week’s game. Cost: $95.00 (includes team jersey) Players will be drafted and placed on teams. DEADLINE IS APRIL 7! Enrollment is open for our after school youth coed sports camp at the Lagrange school of Congress Park Elementary. We are offering the multi-sport madness program to kids in grades K-3rd starting March 5th and ending May 21st. The program will meet once per week on Mondays for a total of 9 classes with off dates 3/26, 4/2 and 4/23. The multi-sport madness is our most popular program and includes variations of traditional gym games like relay races, tag, capture the flag, dodgeball, soccer as well as our popular Legacy games like Hand Hockey, Illinois Jones and Battleship. Enrollment is open for our after school sports camps at the LaGrange Schools of Ogden, Congress and Forest Road. The youth sports camps start the week of March 5th and go until the end of May. We are offering the Multi-Sport Madness program at Congress Park and Forest Road Schools to the Grades of Kindergarten – 3rd Grade. At Ogden school we are offering the Kickball program for grades 3-6th. During the school year, we offer after-school programs at several different Illinois schools throughout the area. View all of our after school programs. Follow Legacy Sports Camp on Facebook, Twitter, YouTube and Instagram.